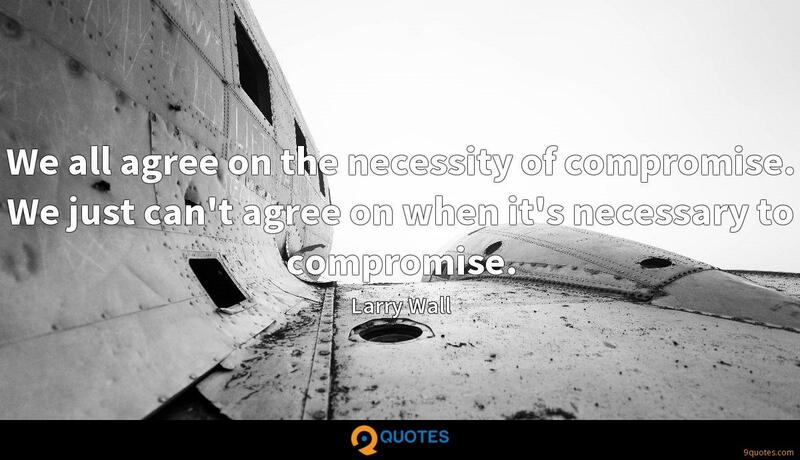 We all agree on the necessity of compromise. 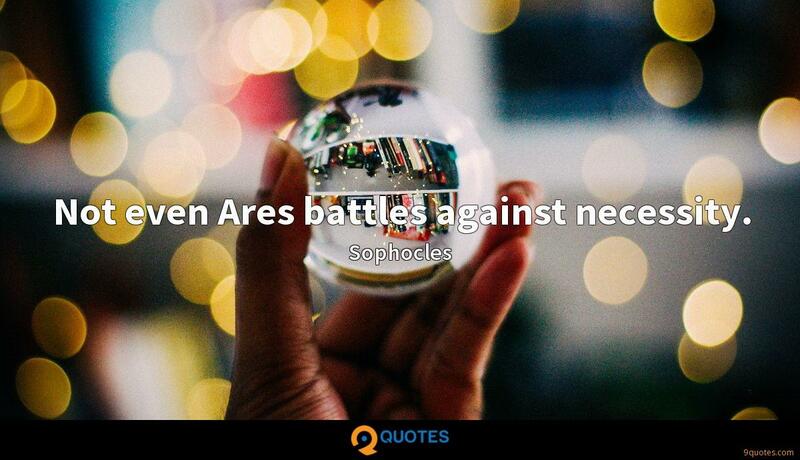 We just can't agree on when it's necessary to compromise. 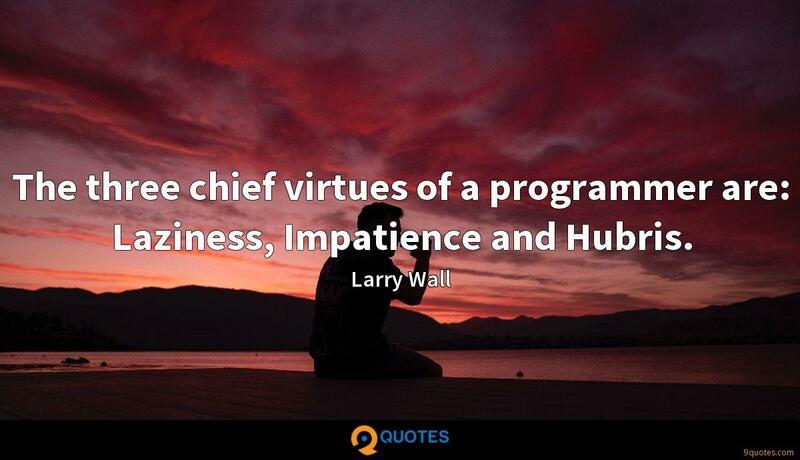 Larry Wall Quotes. 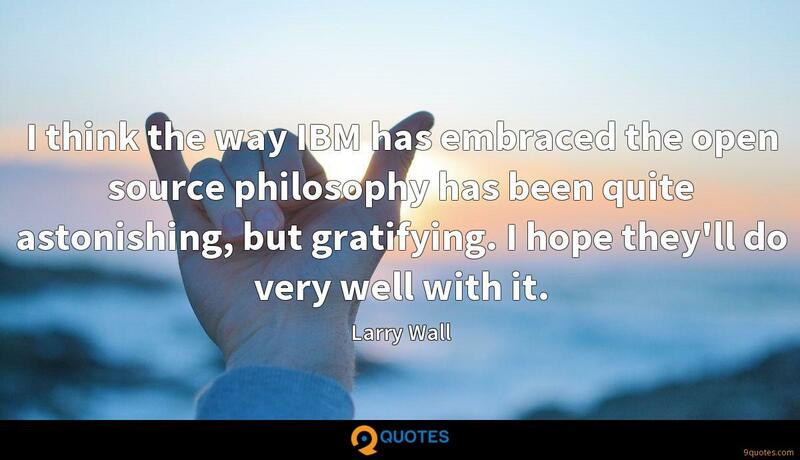 9quotes.com, 2018. http://www.9quotes.com/quote/larry-wall-137990, accessed 20 April, 2019. 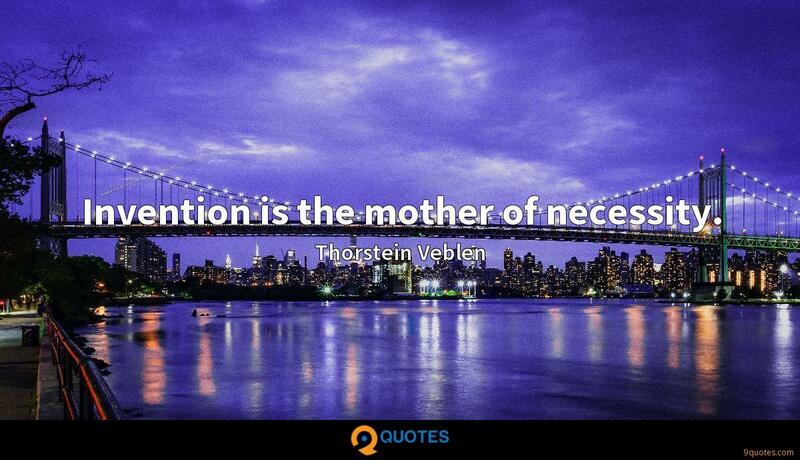 Necessity, the mother of invention. 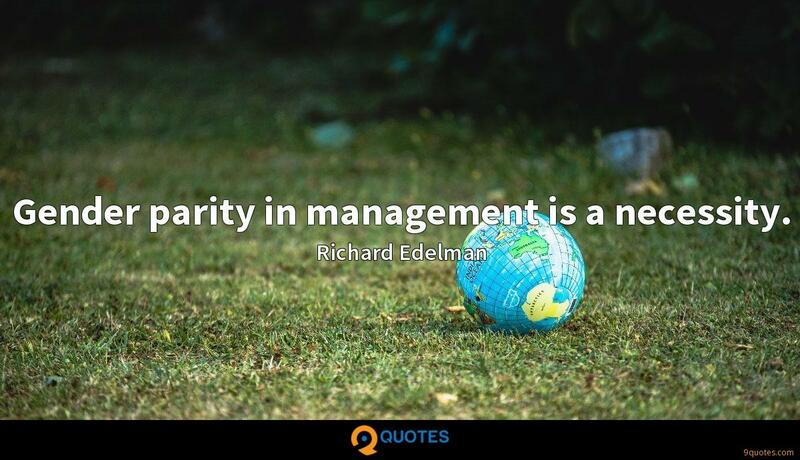 Gender parity in management is a necessity. 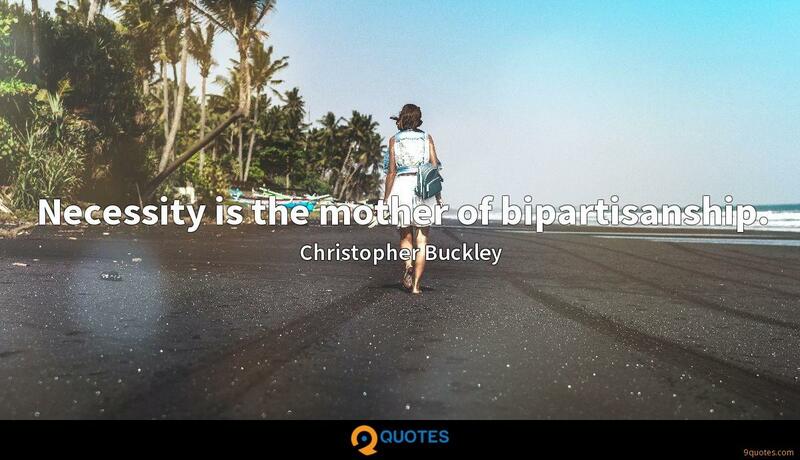 Necessity is the mother of bipartisanship. I think the way IBM has embraced the open source philosophy has been quite astonishing, but gratifying. I hope they'll do very well with it. One of the very basic ideas of Post-Modernism is rejection of arbitrary power structures. Different people are sensitive to different kinds of power structures. 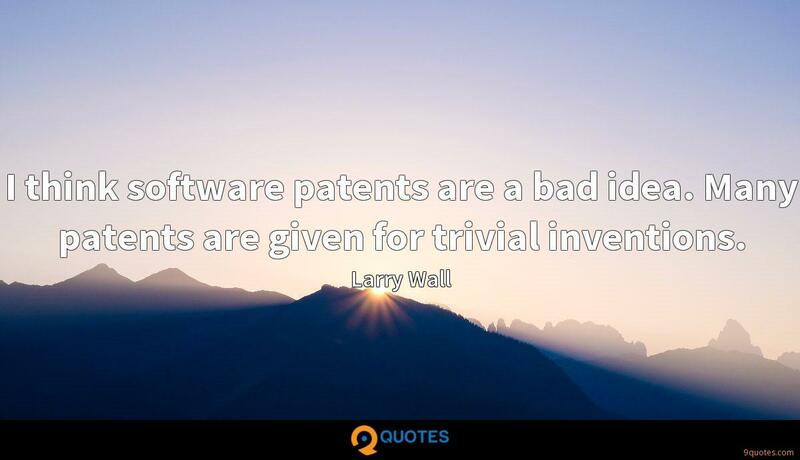 I think software patents are a bad idea. 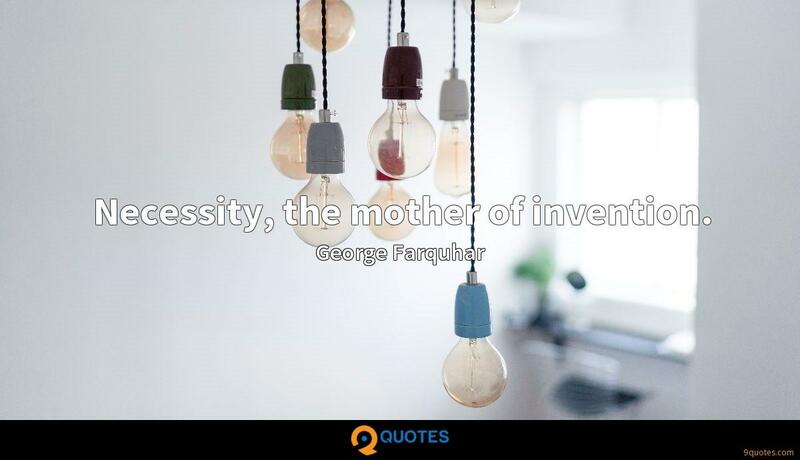 Many patents are given for trivial inventions. When I announced the development of Perl 6, I said it was going to be a community design. I designed Perl, myself. It's limited by my own brain power. So I wanted Perl 6 to be a community design.